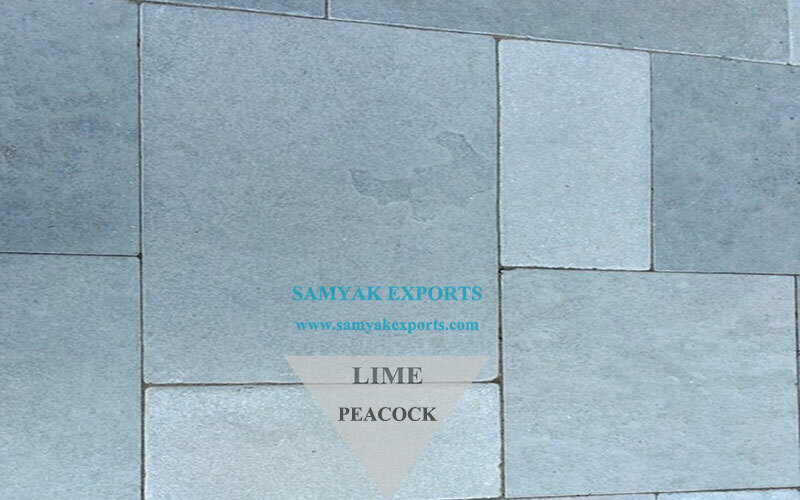 We at Samyak Exports, strive hard to provide our clients with quality, innovative Limestone which are blessing from mother earth. 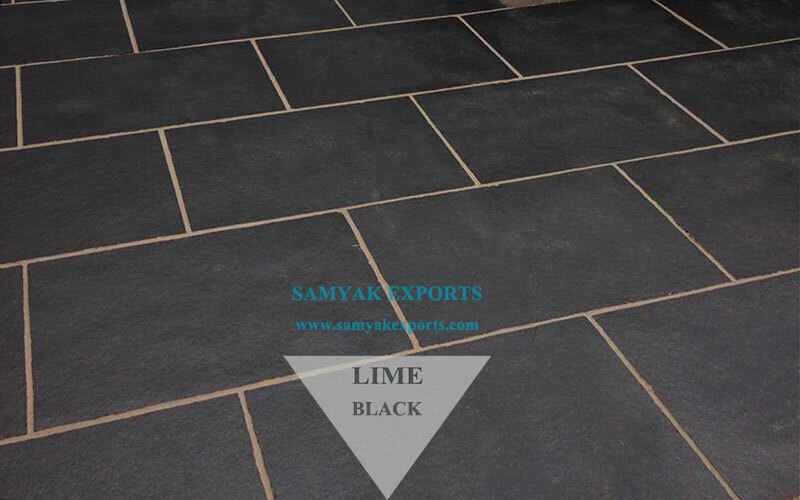 Being one of the reputed brands in manufacturing Limestone we have established our self as a reliable player in this industry with a wide experience. 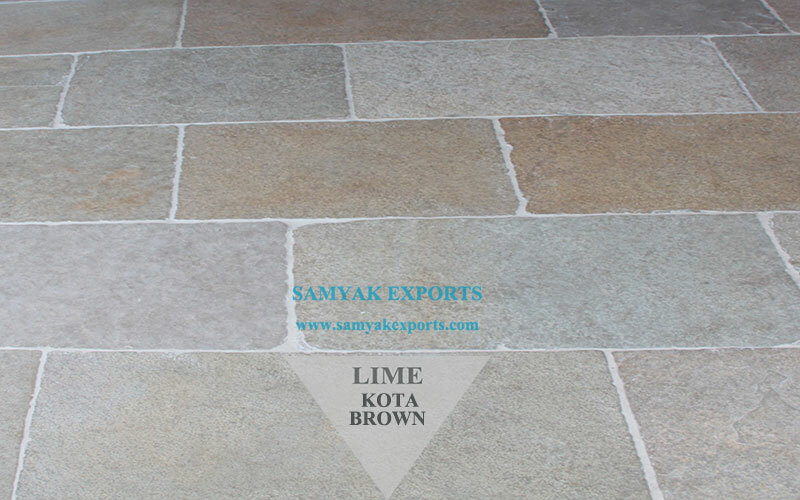 Available at most competitive prices, our top-notch limestone collection has ever-growing demand. Our major advantages include ready inventory, high-end machinery for processing & quick delivery and these results in increased customer satisfaction and retention. 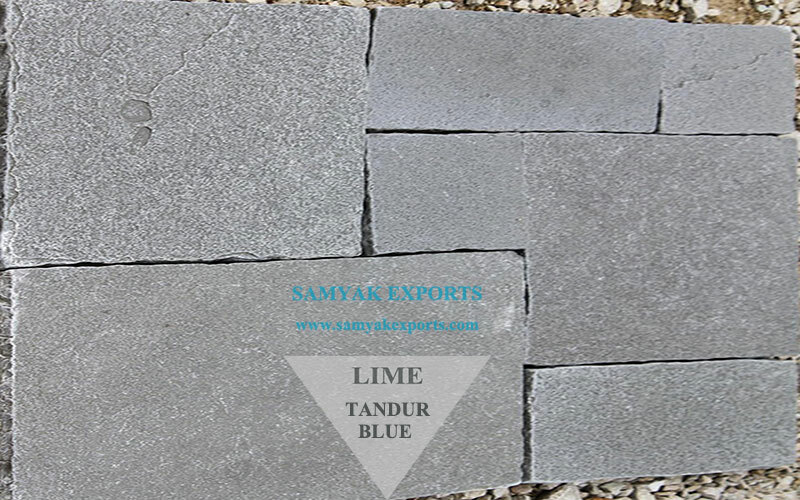 LIMESTONE is a calcareous sedimentary rock composed of the mineral calcite which by the process of calcination yields lime for commercial use. 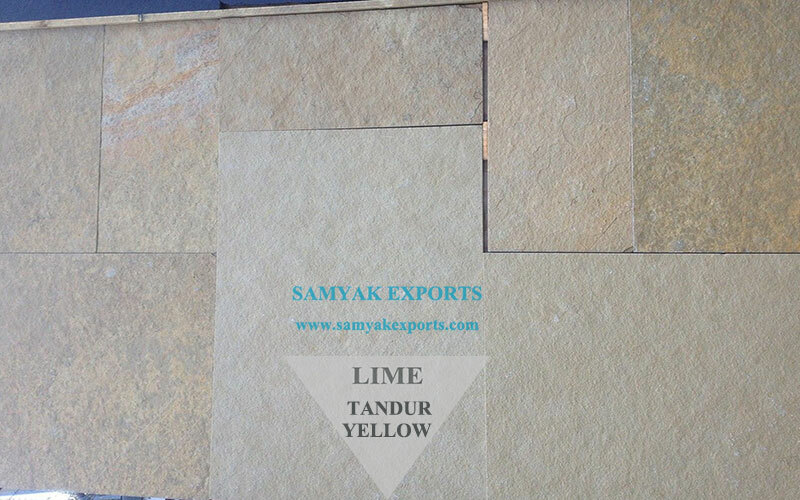 Our top-notch Limestone is especially popular in architecture, and many landmarks around the world. We have ready availability for bulk orders and have adequate machinery to cut into blocks and supply instantly. 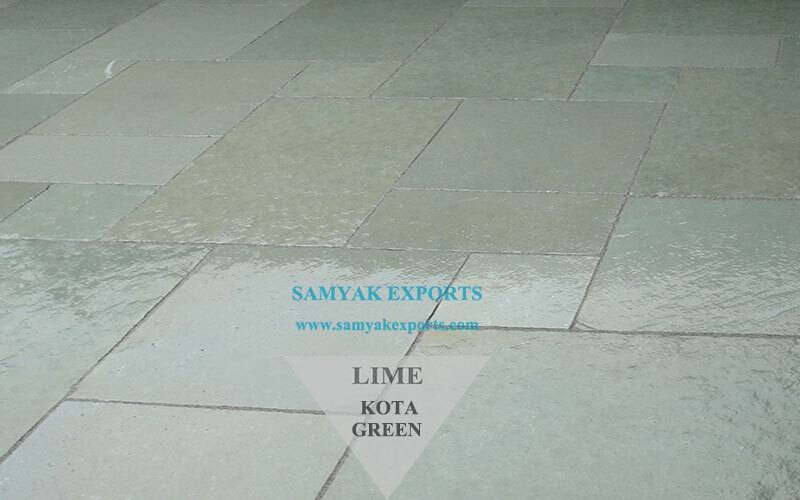 Our rich collection of Indian Limestone stands out to other premium building materials & can be used to cherish the exquisite patterns & innovative color combo for dramatic effect in your favourite location. Customers from all across the world can re-discover the beauty and elegance of our Limestone Collection. Holding a high level of integrity and passion for quality, we are constantly growing globally with more and more clients. Understanding client feedback and adhering to cater them helps us to improvise upon our processes & procedures resulting in a strong and long term relationships with all our clients. Our top export locations are USA, Dubai, Qatar, Oman, France, Kenya, Australia and Malaysia and many countries in Russia and Africa as well.